The Cash Flow Forecast report displays expected cash intake and outflow over a designated time period. The report is based on recorded financial transactions whose due dates fall within the specified future period. 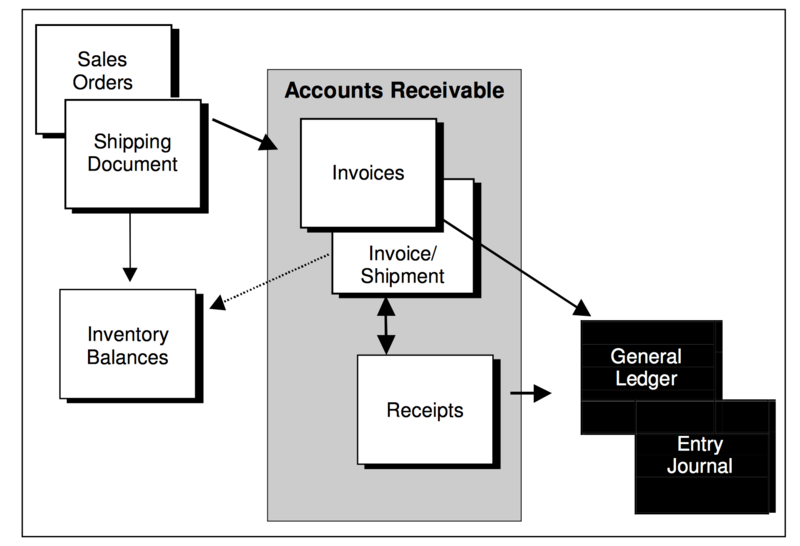 For example, expected receipts from customers are based on unpaid invoices, while forecasted payments to vendors are based on unpaid vendor invoices. You can also run the Create Provisional Entries program to record temporary journal entries for open orders, unpaid goods receiving vouchers and unbilled transactions, which can then be included in cash flow forecast reports. This program allows you to create separate entries for each transaction, include pre-payments, include or exclude taxes and exclude individual purchase orders. Orders with the Draft status are automatically excluded.